Ready to get away from it all? 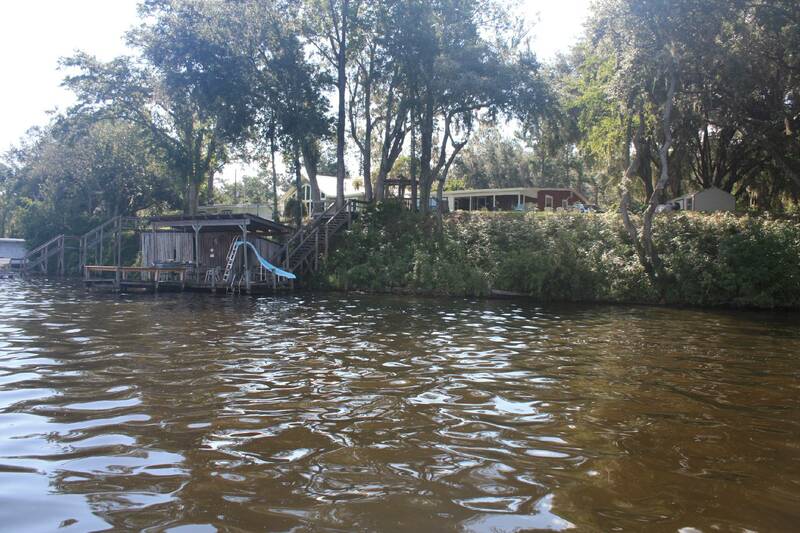 Join the sun and fun life on Lake Talquin at Cook's Lake Talquin Vacational Rental Cabin! Enjoy the States Best Bass, Crappie and Catfishing. Hunt in the Applachicola National Forest. Visit Numerous Big Bend Beaches or catch an FSU or FAMU Game! 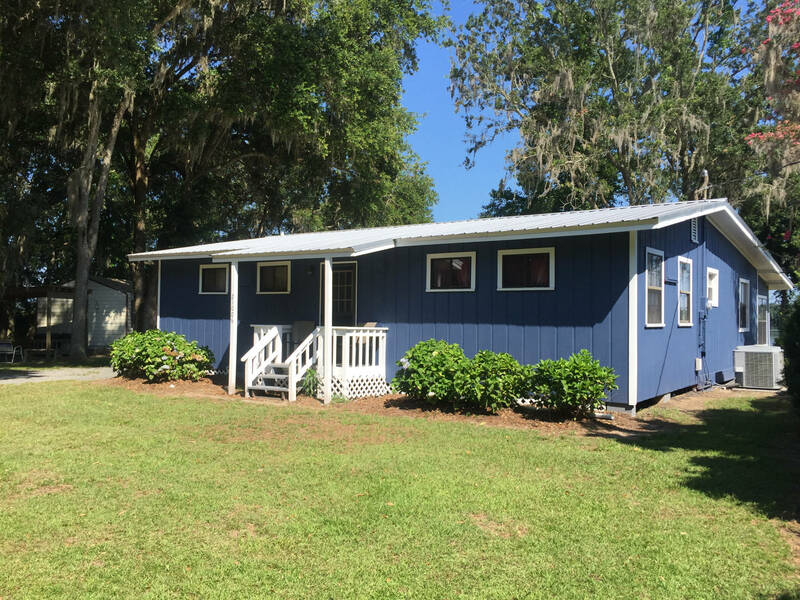 Cook's Cabin, a Home away from Home! 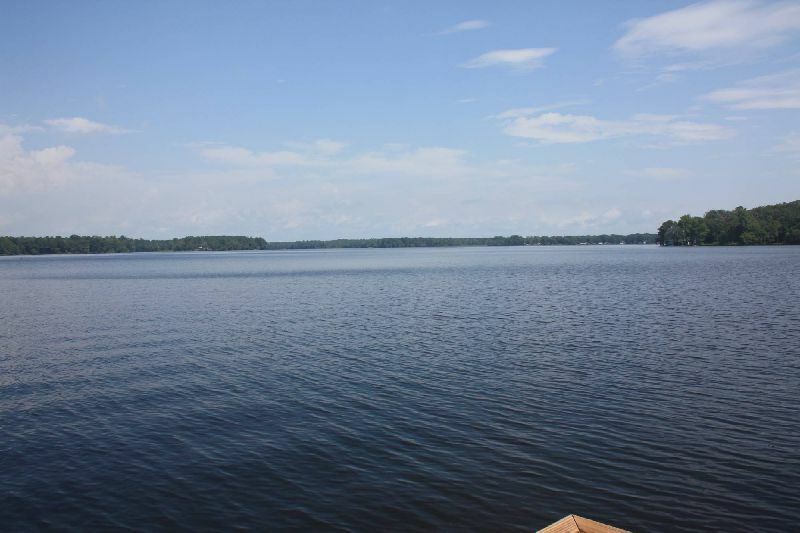 Time to break away and enjoy the Lake Talquin Life! That's the Lake Talquin Life! For a few days or weeks! 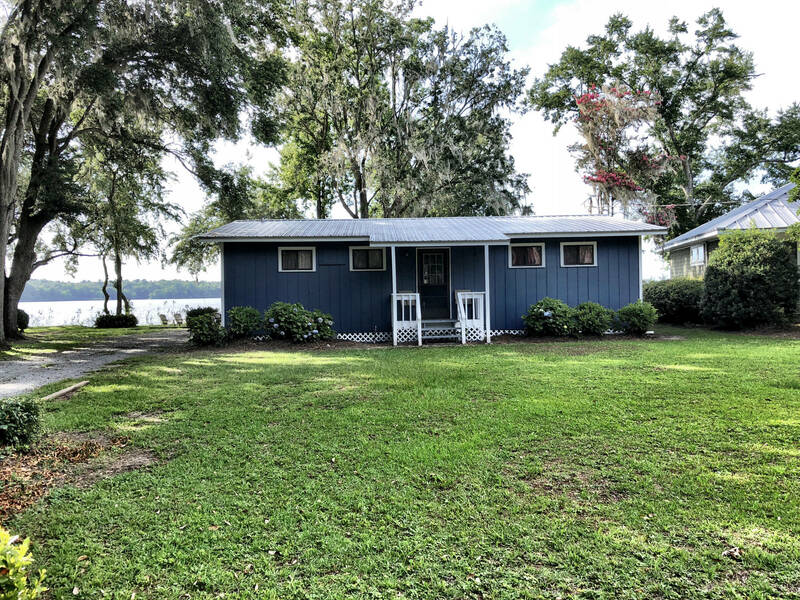 Ready for a relaxing holiday or vacation on beautiful Lake Talquin? 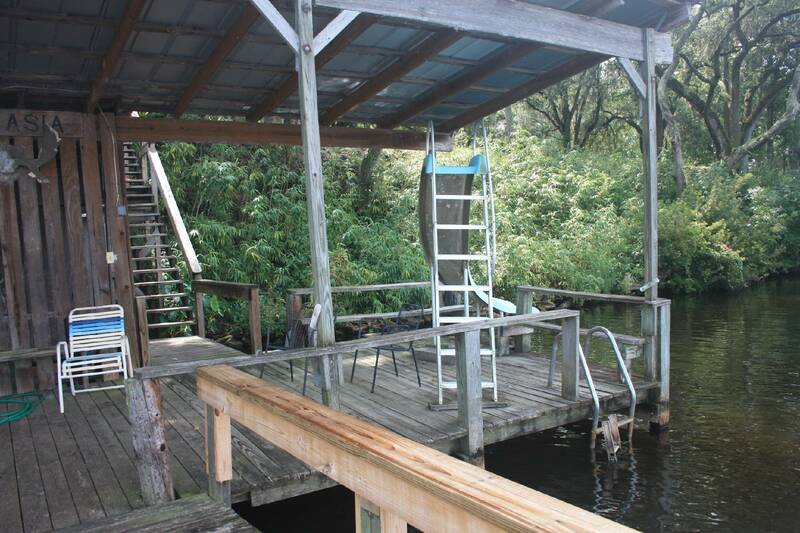 Cook's Lake Talquin Rental Cabin is the perfect place to enjoy the Lake Talquin life. One of Florida's premier fishing hotspots and just minutes away from Tallahassee, FL. 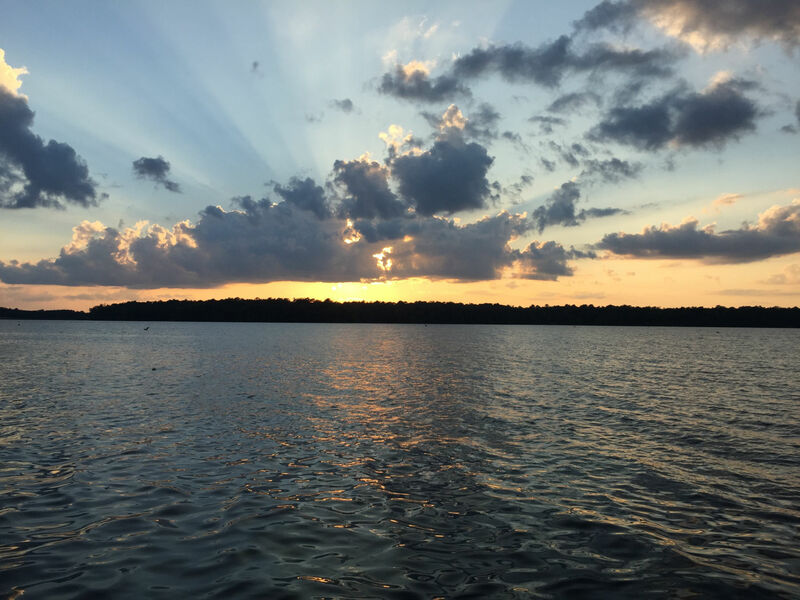 Bring your clothes, food, fishing poles and boat and we have everything else you will need to enjoy your time on Lake Talquin. Our cabin can accomodate up to 12 people very comfortably. Complete with fish cleaning station, close boat ramp and grilling shack! 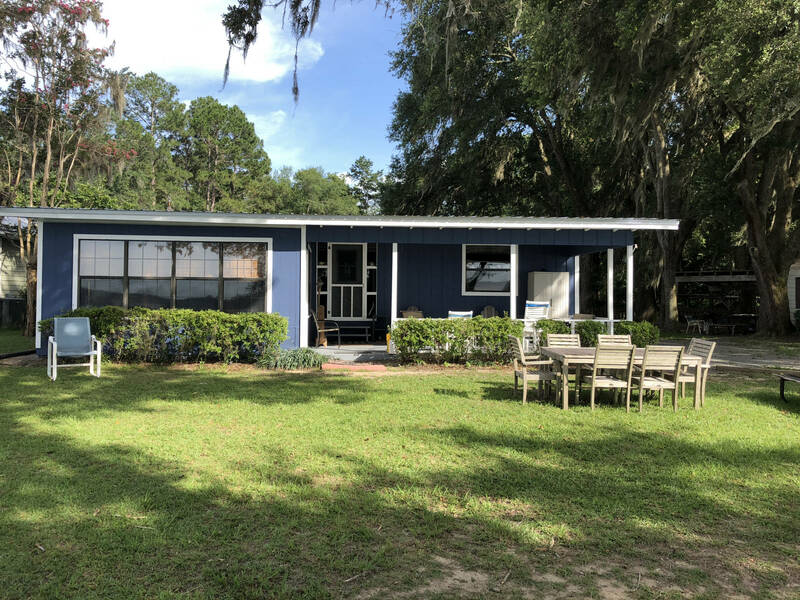 Fishing, hunting, college sports, beaches and easy evenings with beautiful sunsets are the prescription you need to relax your way on the shores of Lake Talquin. 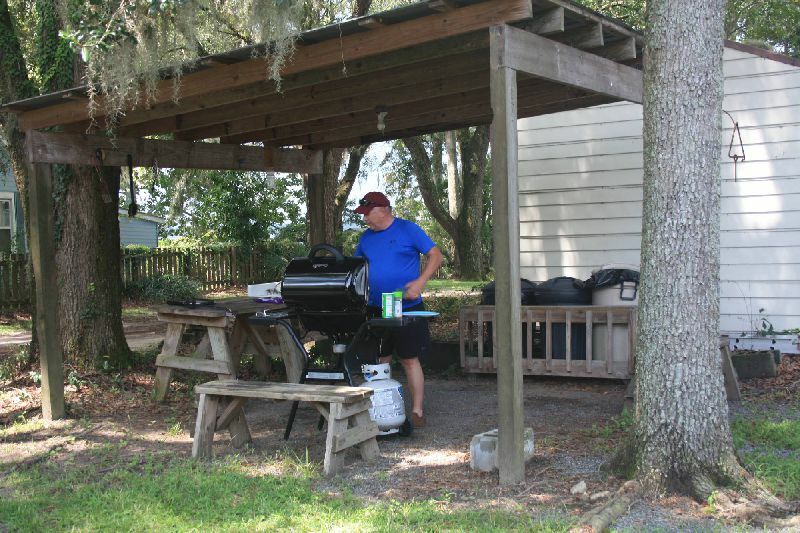 With convenient southern cooking fare located within minutes of the cabin! 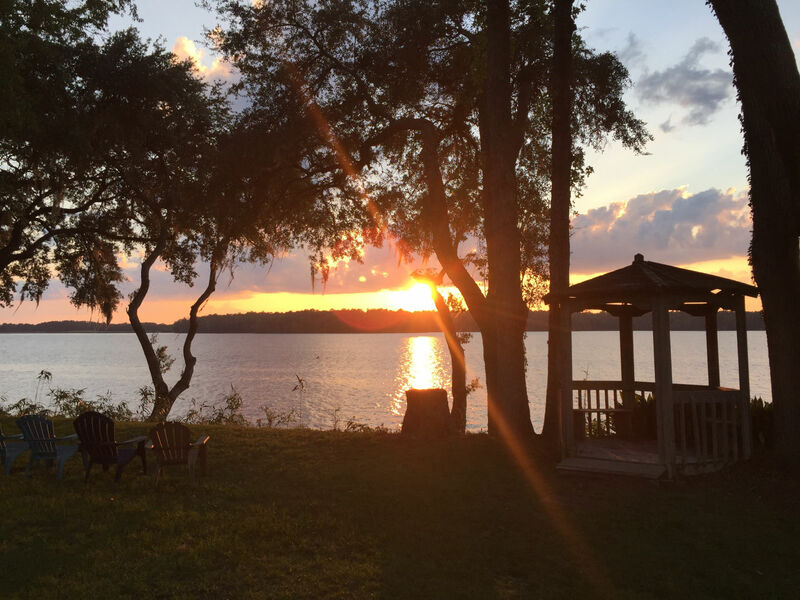 Come and Relax Your Way at Florida's Largest Man-Made Lake, Lake Talquin. 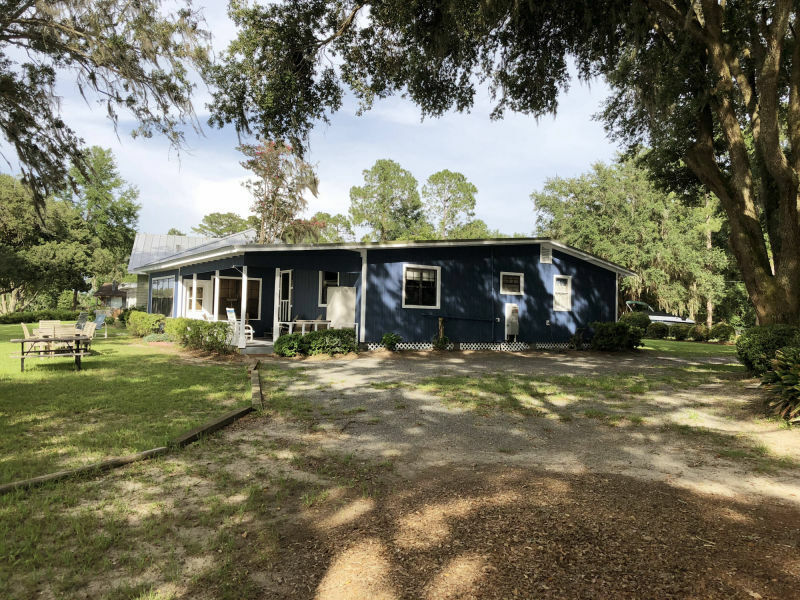 Just miles away from Tallahassee, FL and the Big Bend's Beaches we are nestled in the Lake Talquin State and Appalachicola National Forest's. Copyright (c) 2018 Cook's Lake Talquin Vacation Rental - All Rights Reserved | Website Design Company by Clevinger & Co.